Instant Lawn Size Checker. Lot Calculator. Find My Lot Size. Measure Online. Find Lot Size Instantly On a Map! Measure the size of your lot, yard, home, rooftop, deck or patio online. Are you at Home Depot or Lowes shopping for fertilizers, weed controls, grass seeds, sod or synthetic turf? Don't know the measurements of your lawn? No worries. Use Global Syn-Turf Instant Lawn Size Checker. 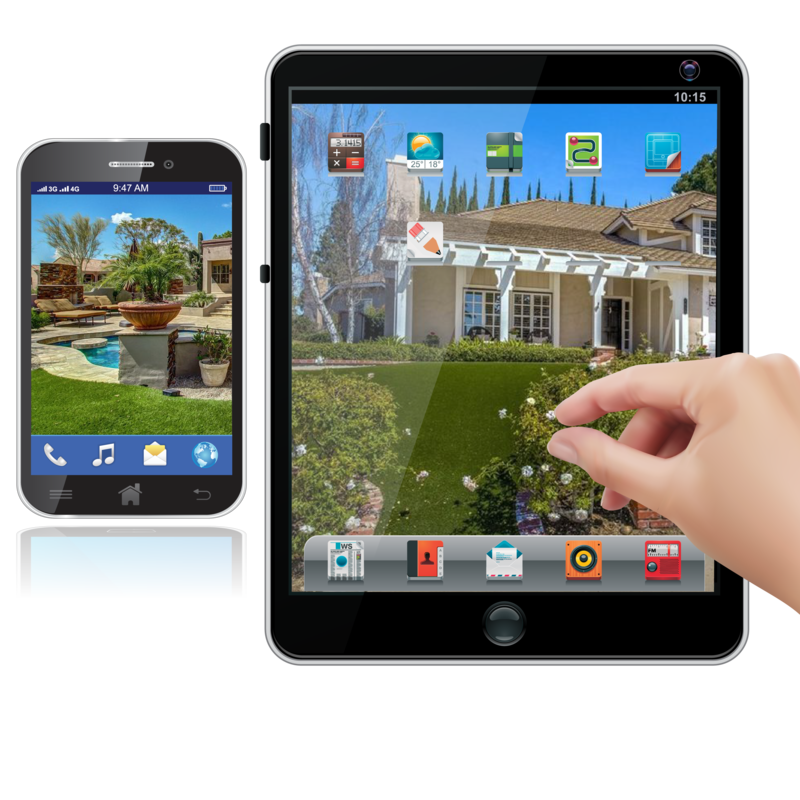 Check the size of any area or yard from your cell phone, tablet, laptop, or desktop. How to measure my lot size? Enter your address, outline your lawn on a Google map, and voilà! See your lot size on a screen! You can draw multiple areas for one address; backyard, front, or side yard; it will summarize the square footage and show results for each lawn. 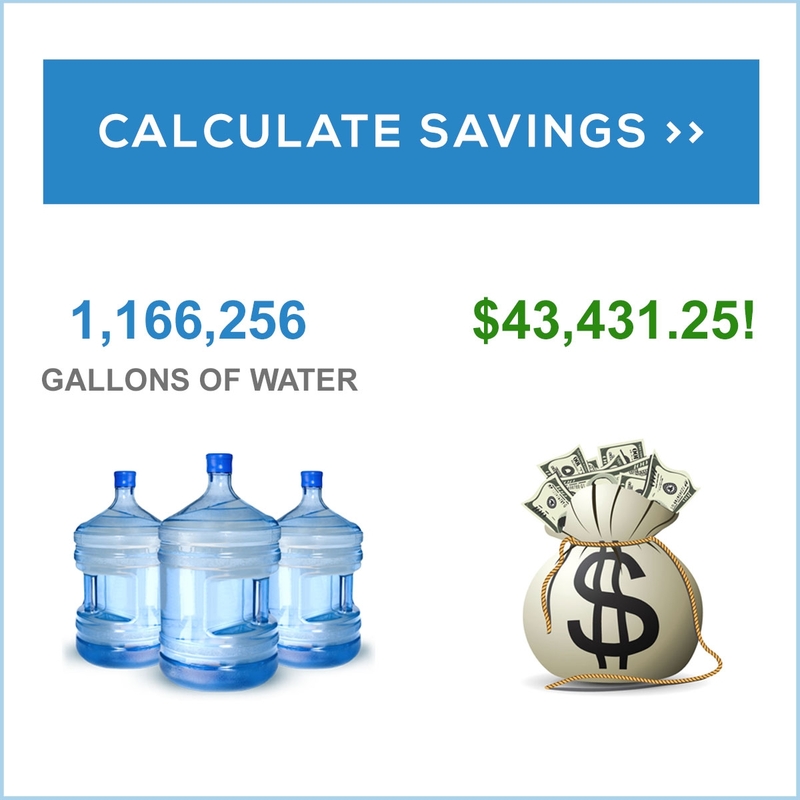 You can use our lawn/lot size calculator as many time as you like. No fees, no hussle. Keep your information on file. Global Syn-Turf offers services free of charge. Create your account today and save it all in one place: it's free, no obligations, no questions asked. Why Instant Lawn Size Checker? 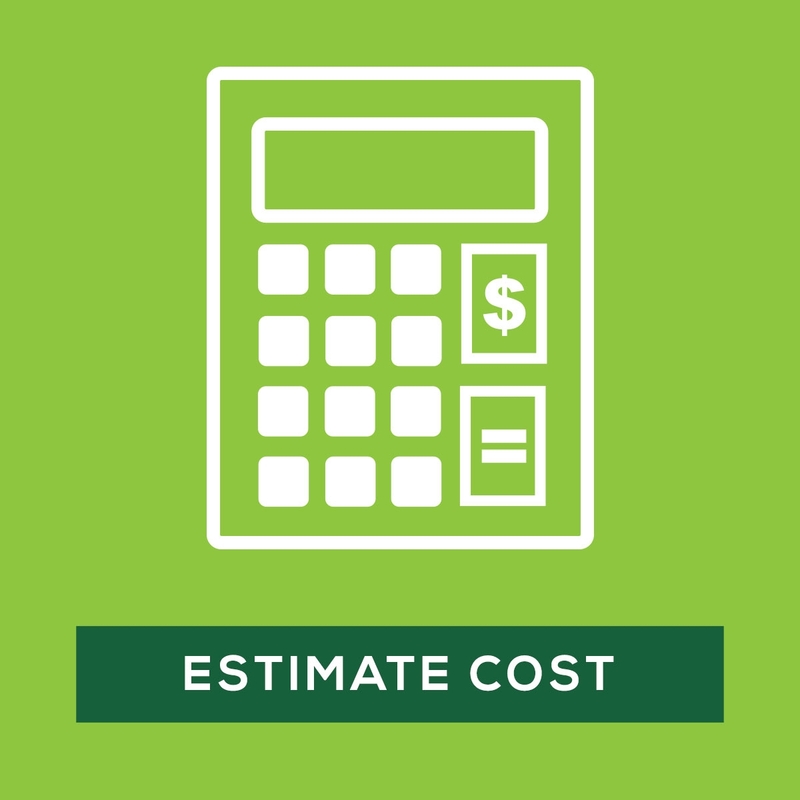 To estimate the cost of a landscaping project, measure your yard or a lawn size first. You need to know how much sod, mulch, sand, concrete, synthetic turf, building materials to buy. Save and edit your addresses: keep emails, phone numbers, names, and notes. Whether you are a homeowner or a contractor, it's super useful to have your area measurements at hand. Use buttons on the top right to start or stop drawing, to open your list of addresses, or to get a quote. When you click on the area you draw, the small infobox will show its size in a square foot. You will also see the size in the right side panel by each address you save. Remove the address by clicking on the "trash" icon. If you have saved addresses, use the "book"-alike-icon to open the list and click on each address to see areas (lawns) you drew previously. Edit the lawn area by clicking on it. You can rename it by using a blue round "pencil"-icon in the infobox. No need for measuring tape or math. Simply type your address, draw your lawn on a virtual map and get the square footage. Artificial grass is priced by square footage. To calculate the total cost for the artificial grass, multiply the total square footage of your lawn by the price of turf per square foot. Artificial grass comes in rolls 12 to 15 feet wide. If you have a wider space, you will also need seaming materials, nails, staples, seaming tape or glue to make your seams invisible. Consider the amount of drain rock and decomposed granite to prepare a base for outdoor applications. 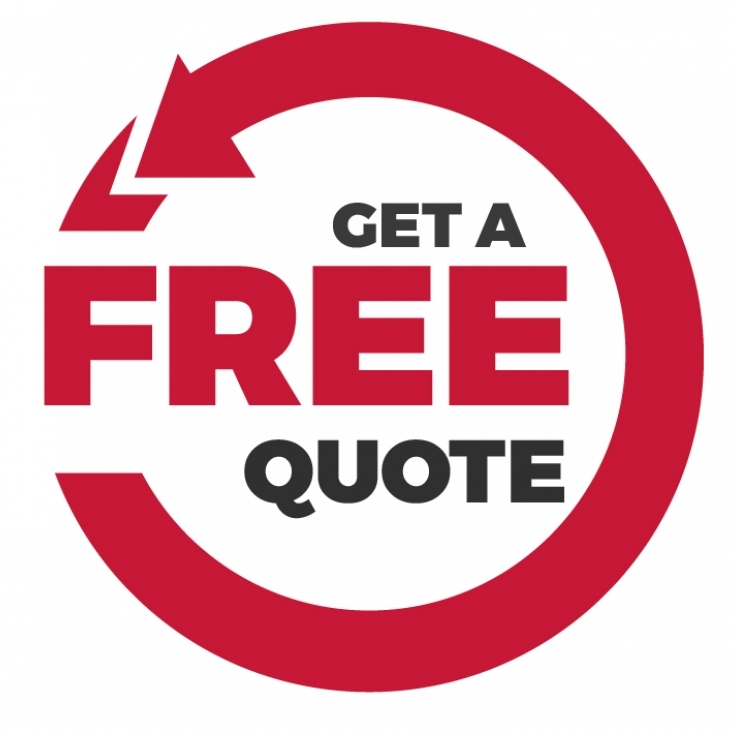 As a professional landscaping contractor, you need to streamline your sales by giving accurate and quick quotes to your potential clients. With our mapping software, you can evaluate projects on the go. We have more than one online tool to help you make an accurate estimate.